Buying a home is a big decision and often an easy one to put off. Our agents have years of experience and a keen eye for finding homes to match their clients’ needs. 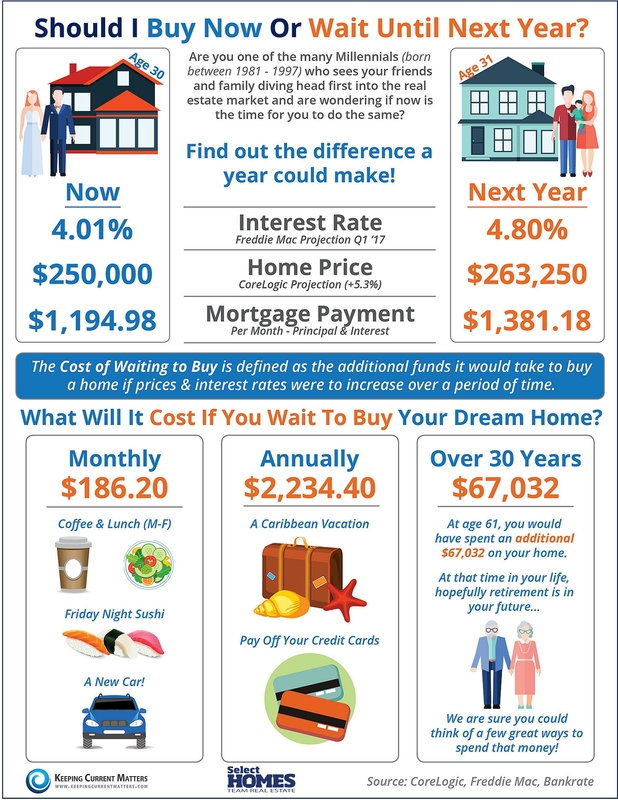 With interest rates set to rise and home prices set to appreciate in the next 12 months, now may be the perfect time to find your dream home! If you have questions about the market, the home buying process, or just want to know how to prepare for buying a home, contact us today at 913-451-5711! Our agents are here to help you navigate this process with ease.